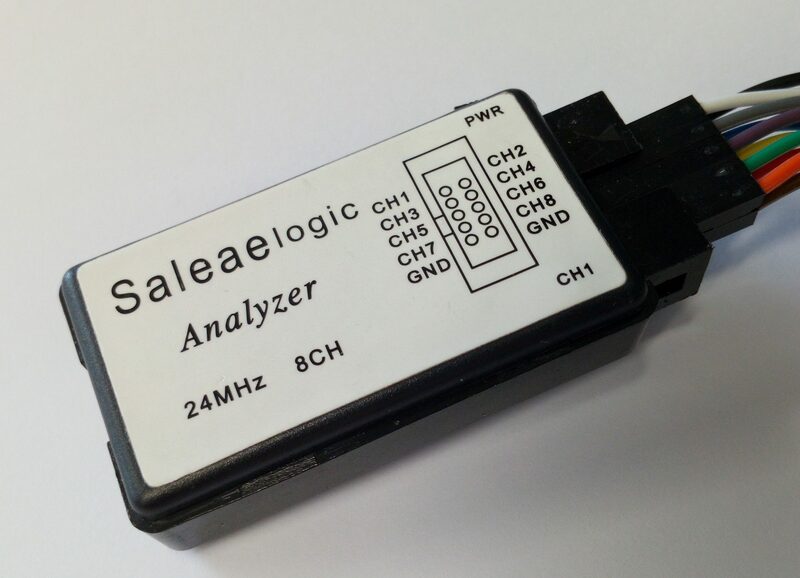 Some time ago I bought chinese version of Saleae Logic Analyzer. It’s quite handy 8 CH analyzer for debugging my DIY projects. Because I mainly use Linux this is small write up (mainly for myself) how to install Sigrok software for Saleae Logic Analyzer. For now you can still use software provided by Saleae from their homepage (https://www.saleae.com/), but it soon may not work with clones. Story of Saleae is quite common. 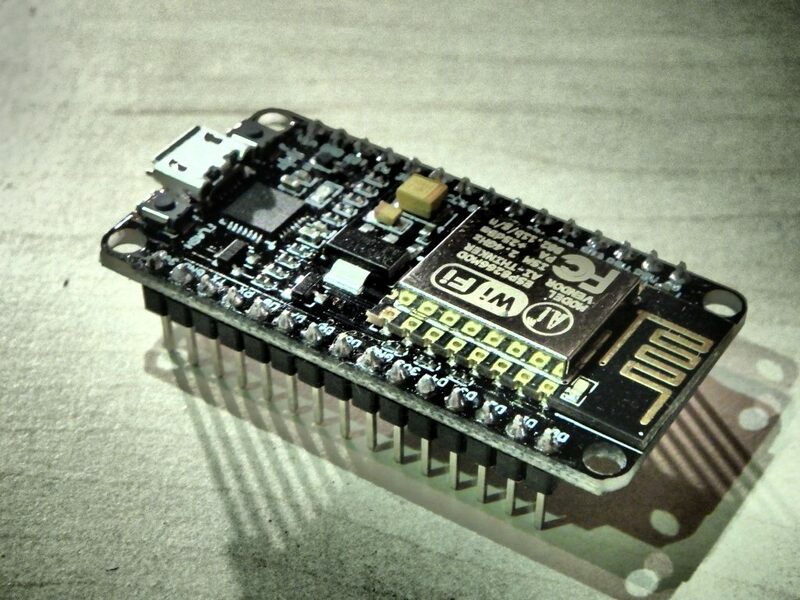 Guys developed good product, wrote the software and chinese manufacturers copied it for the 1/10 of the price. Now of course if you like the product and this is a good product, support the developers. But here’s the thing, original product cost 108 USD and for many hobbyists this is not affordable. Especially if you use it maybe once every couple of months. 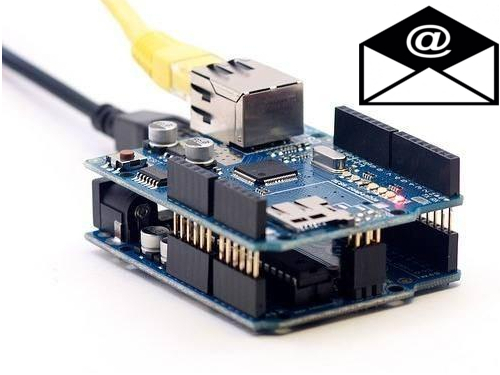 Most of the currently available solutions for sending a simple email with arduino are bit complicated for my taste. Like knowing your SMTP server ip and the converting your password and username to bas64 like whaaat no way, ain’t nobody got time for that. So here is a solution, BUT there are couple of small BUT-s you have to have access to some kind of web hosting solution. 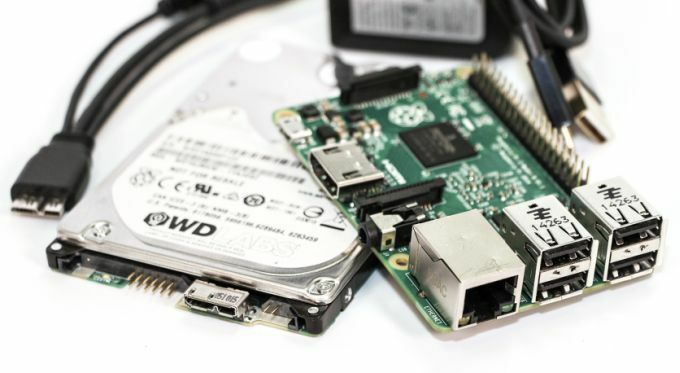 (There are plenty of free hosting solutions out there, like googling + registration = 3 min. I tested 😉 ). And the hosting solution has to have smtp enabled on php or supported (I didn’t find any that didn’t work). And I will show you how to check that. 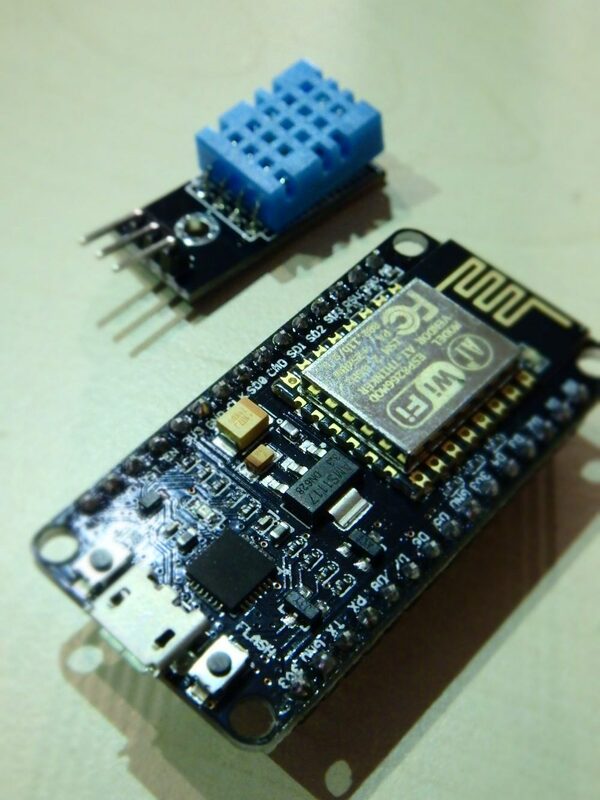 We will use: Arduino Uno and WizNet W5100 ethernet shield.